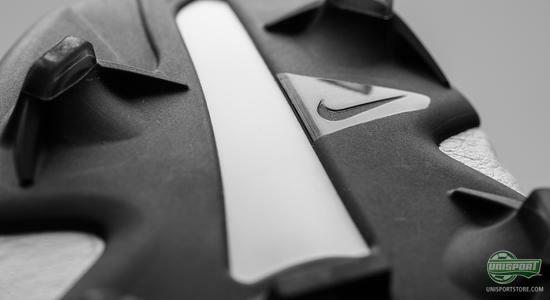 Earlier today we could unveil the new Nike GS2, that'll be used by Hazard, Sterling, Walcott, Götze, El Sharaawy and Christian Eriksen. 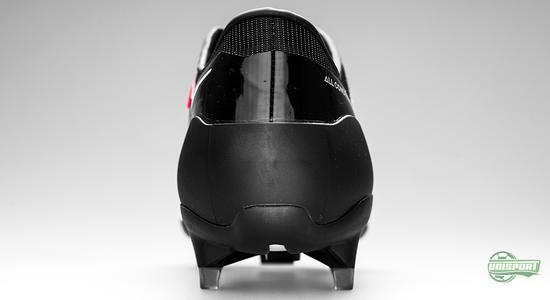 We've actually had the last of the bunch's boot by our own photographer, so you can get all the cool details on the new, super light GS2. When the first Nike GS hit in the summer, it took us all by surprise and set the world alight. 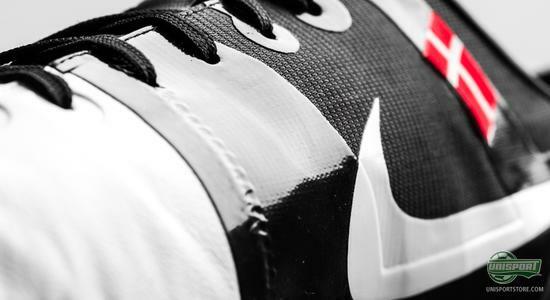 GS2 has, however, had a bit of a build up, with Nike gradually hinting more and more, up until last night, where they finally revealed the six players, who combine, to make up the GS2-Squad. The team is comprised of some of Europes most talented young players, and with Danish prodigy, Christian Eriksen, notably among the ranks, it'll be interesting to see what he can do with his brand new GS2 on his feet. 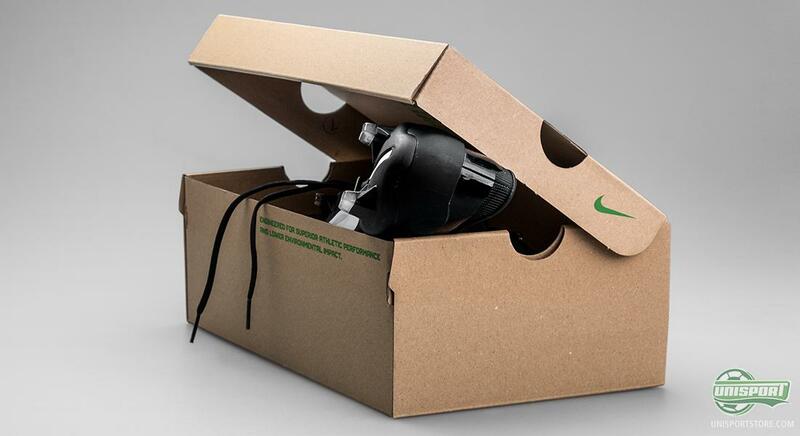 The boot keeps a lot of the design features, that made the original Nike Green Speed so popular  with the black mid-foot, and TPU-bands down the side. 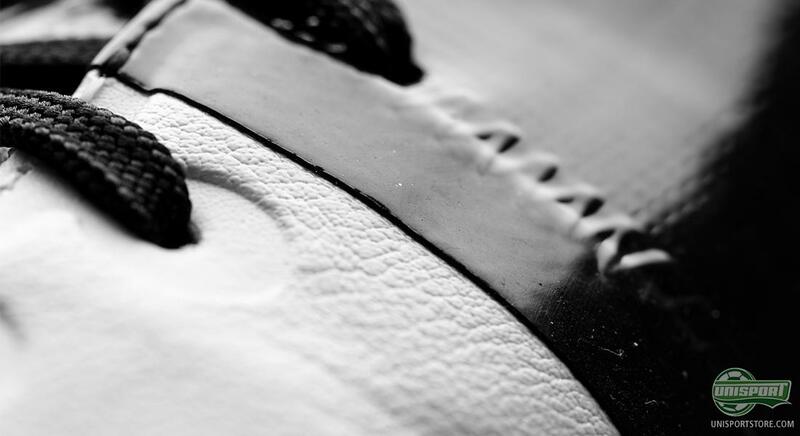 While the nose of the boot also still keeps its Kanga-Lite material; it has however been given a new colour, so the Green Speed is now ironically white, rather than neon-green. 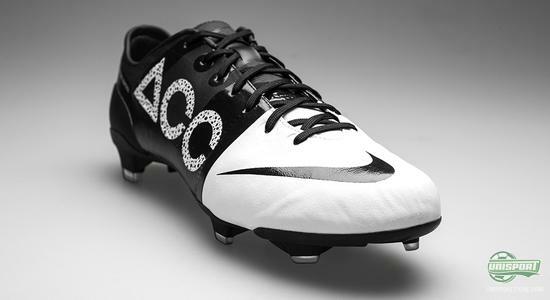 At the same time Nike GS2 has been equipped with ACC-technology and Nike have done their bit to make sure you know it. 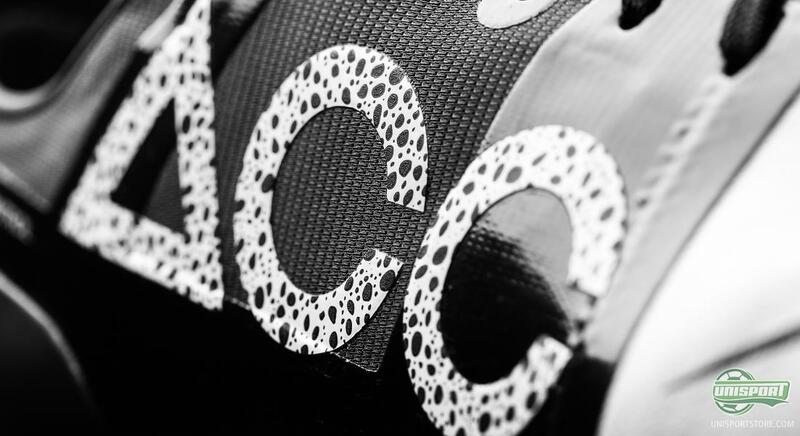 - They've slapped a massive oversize ACC-logo on the lateral side of the boot, with the popular Safari-print. 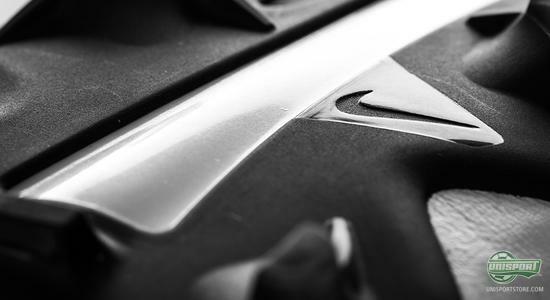 It has already divided the opinions of many, but what do you think of the Safari-print logo? 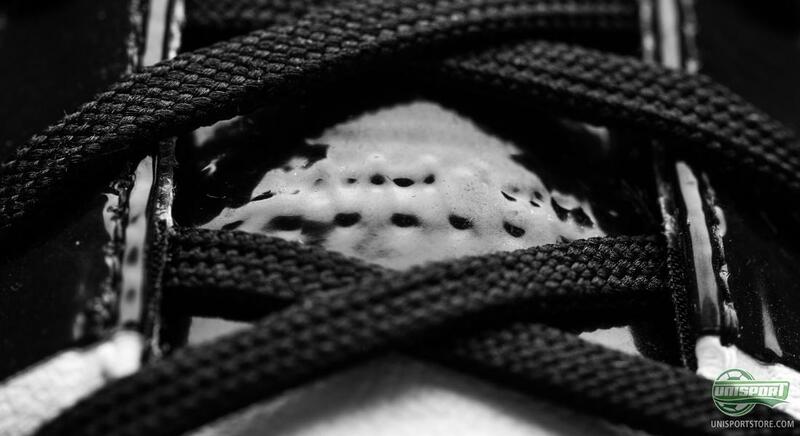 The sole of the GS2 is made of 50% biodegradable TPU and 50% Pebas Rnew, which is a material made from 97% oil from the castorbean. Castorbean-oil is very popular and is, among other things, used for brake fluid, soap and paint, just to name a few- it's also where the brand Castrol gets its name. The upper is produced with a forefoot of Kanga-Lite that provides an elegant and sharp touch on the ball. 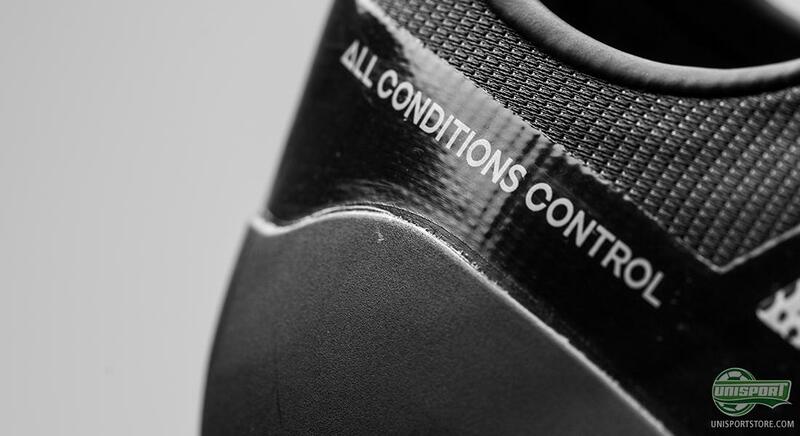 The midfoot on the GS2 is made of a synthetic material produced from 70% recycled materials, and the special TPU-bands ensure a 'lockdown-effect' that keeps your foot in place and provides stability. 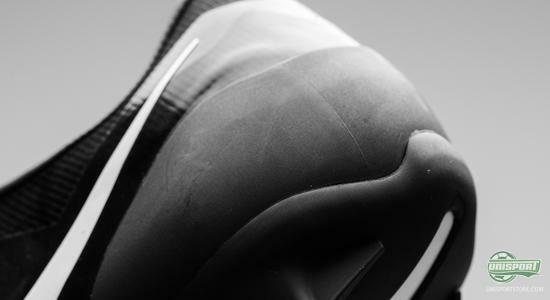 As the lateral side of the boot boldly states, the Nike GS2 is equipped with All Conditions Control in the upper. 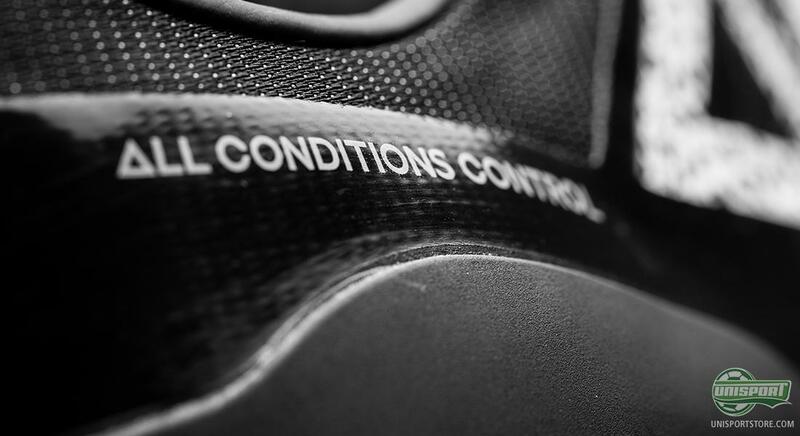 This is Nike's technology that serves to provide optimal ball feel in all weather conditions. The technology is added to the upper during the production, and ensures the same friction between boot and ball in both dry and wet weather conditions. In addition to the large, bold ACC logo on the lateral side, Nike have also changed the graphics on the medial side of the boot, where the Nike logo has been slightly enlarged and made more recognisable. 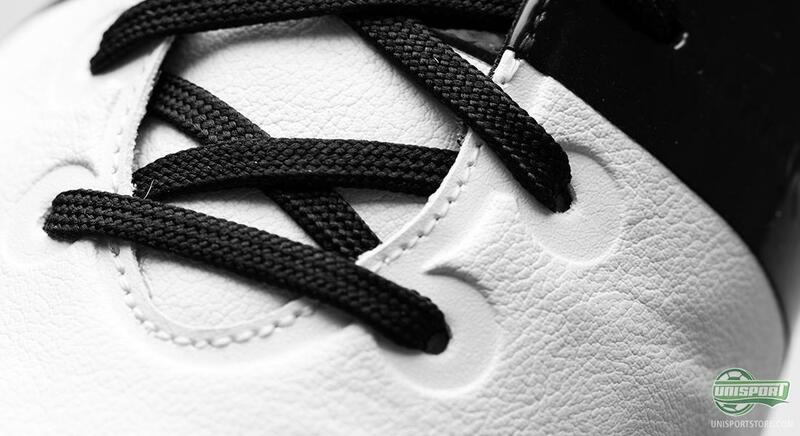 This fits in well with the rest of the boot, which is kept in a classic black/white design. 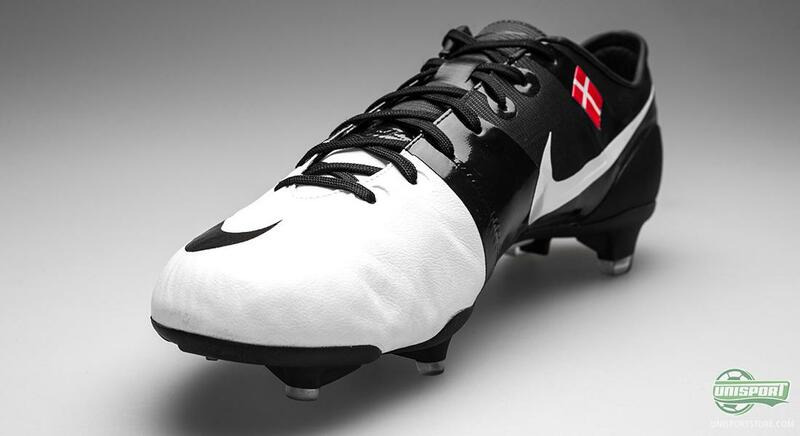 Christian Eriksen has, of course, pimped his boots with ID and a flag on the medial side  a nice touch for the Danish elegantier. 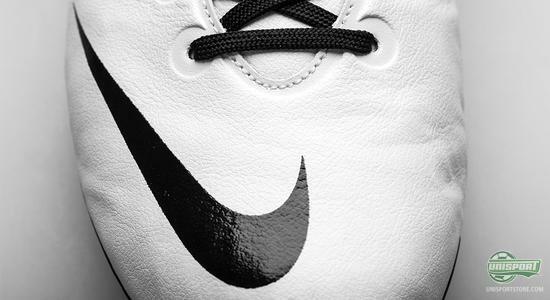 Have you also fallen for the new Nike GS2? 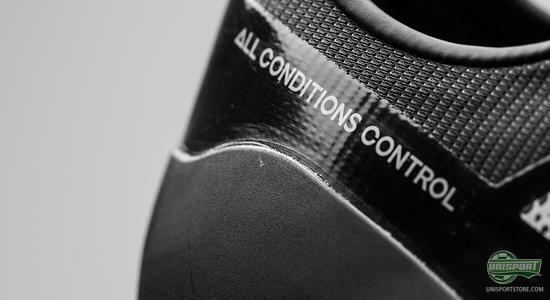 You can already pre-order the boot from 00.01 (CET) tonight, and you will only have to wait for December 1st, where the boot will land in our warehouse. 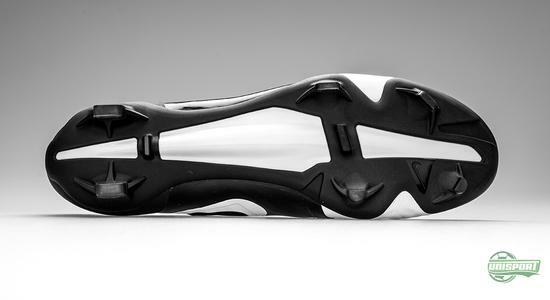 The boot arrives in the EU sizes: 41, 42, 43 and 44, and can be yours for 333. 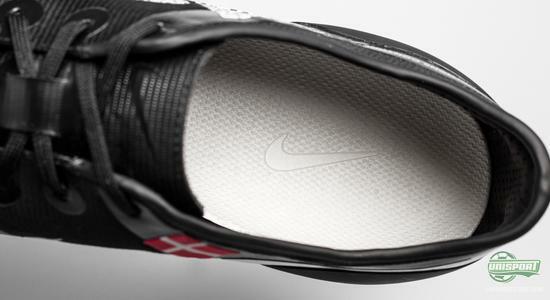 Nike GS2 is made to be very environmentally constructive off the pitch, but at the same time be incredibly destructive on the pitch. 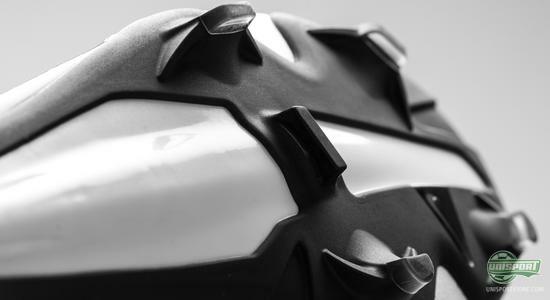 We are certain you can expect to see these boots be involved in a long range of impressive situations on the feet of some of the most promising young footballers in Europe. Eriksen, Hazard, Götze, Walcott, Sterling, and El Sharaawy will all enter the pitch in the most environmentally friendly boots Nike have ever made. 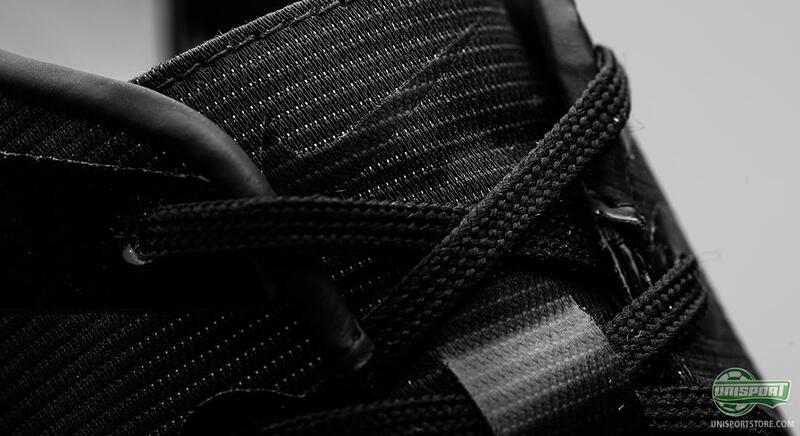 With some big matches coming this weekend, chances are that we will already see the GS2 in action on the feet of the GS2 Squad very soon, and we will of course keep an eye on the chosen 6. 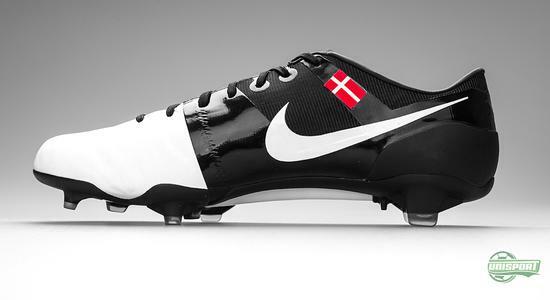 What do you think of the Nike GS2, the new design and the concept of the boot? Feel free to share your opinion in the comment box below.